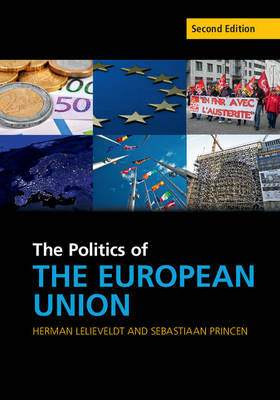 This introduction to the politics of the European Union uses the lens of comparative politics to explore the history, theories, institutions, key participants, policies and policy making of the EU. The comparative approach enables students to use their knowledge of domestic politics and broader debates in political science to better understand the EU. Numerous real-world examples guide students through the material, and chapter briefings, fact files and controversy boxes highlight important information and controversial issues in EU politics to widen and deepen student understanding. The second edition has been updated throughout to reflect the results of the 2014 European elections, and new material has been added on the Economic and Monetary Union and the Common Foreign and Security Policy. A companion website features free 'Navigating the EU' exercises to guide students in their analysis of EU policy making.